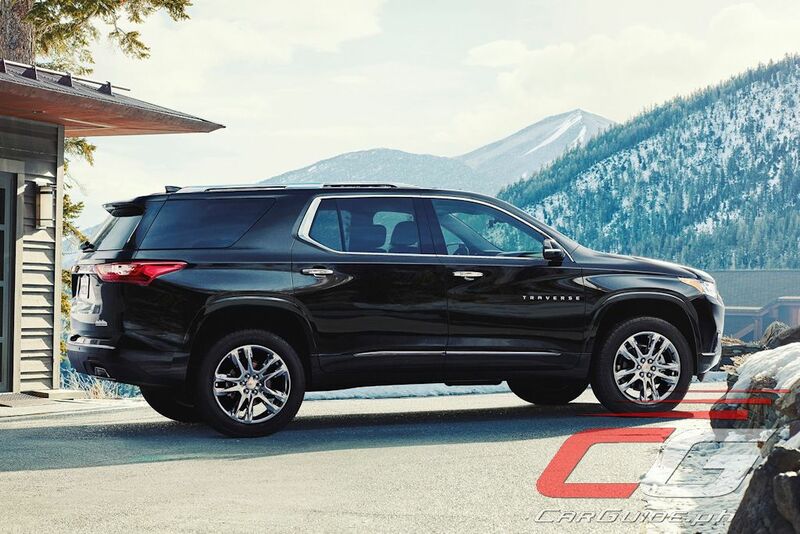 Chevrolet used the North American International Auto Show to take the wraps off its 7-seater mid-sized crossover, the Traverse. 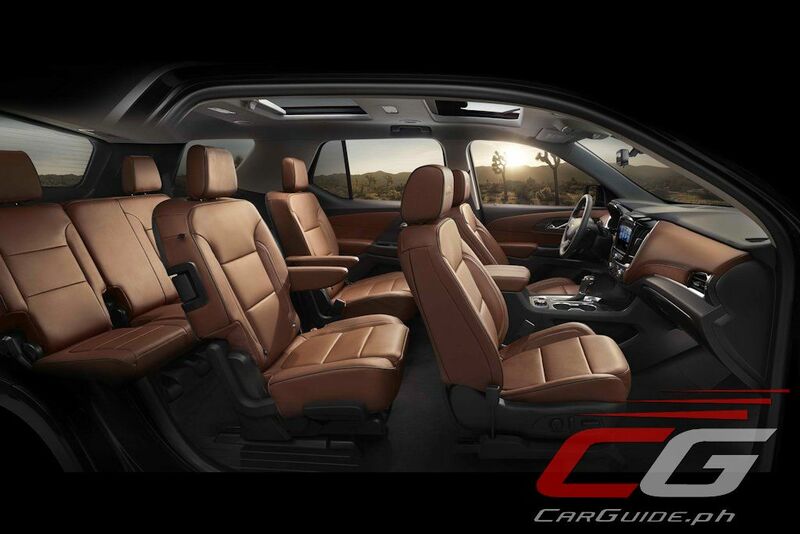 Boasting a more refined styling, the 2018 Traverse delivers the best-in-class third-row legroom, maximum cargo room, and passenger volume together with an enhanced set of safety features. Could this be better than the Ford Explorer this time around? 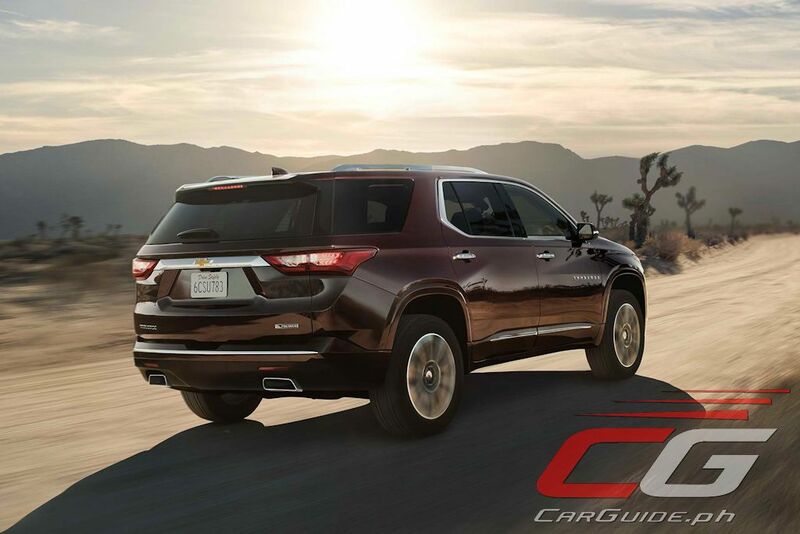 Inspired by Chevrolet’s bigger SUVs, the Traverse gets premium styling cues such as chrome accents, LED signature lighting, and LED headlights. For those who have an allergy to chrome trim, a new RS package swaps out the shiny bits for blacked-out ones such as in the grille, bowtie badge, and 20-inch alloy rims. 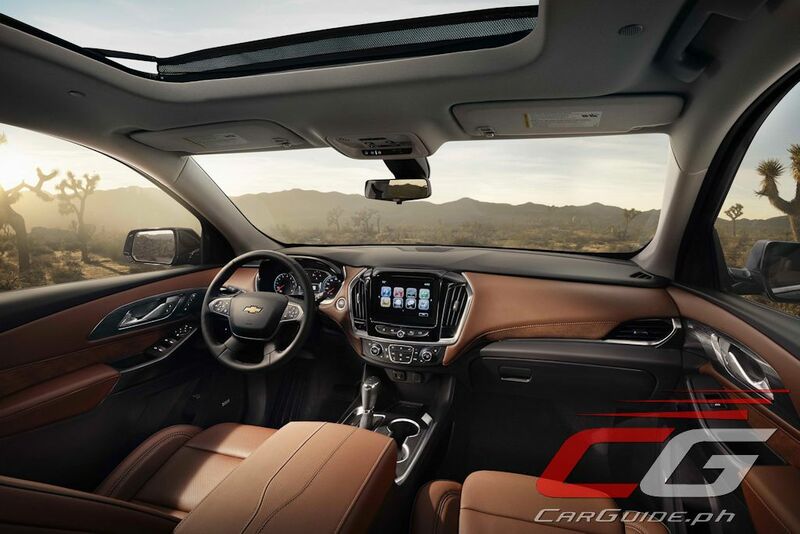 Boasting a longer wheelbase than the outgoing model, the 2018 Traverse is expected to deliver best-in-class passenger room as well as a 2,789-liter maximum cargo capacity. More storage options and larger bins are also found throughout the redesigned cabin delivering enhanced convenience and versatility. 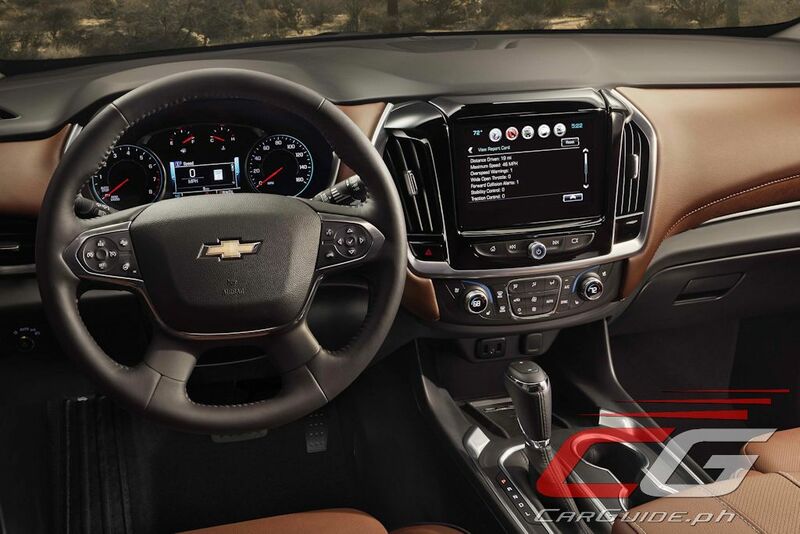 And speaking of convenience, a new hands-free tailgate makes loading stuff easier as is a spotlight located in the rear Chevrolet bowtie badge that illuminates the ground. Inside, a new split-folding second row improves on the Traverse’s Smart Slide feature. The curb side (right side) seat is capable of tipping up and sliding forward even with a forward-facing child seat in place. The third row itself is spacious with 856 millimeters of available legroom. And to make it even more kid friendly, a rear seat reminder feature is standard. 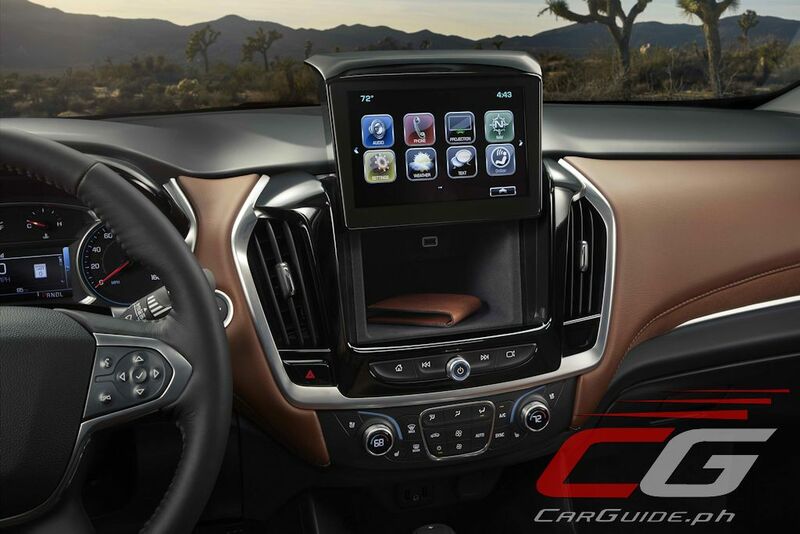 To keep occupants happy, the Traverse features the MyLink infotainment system that integrates both Apple CarPlay and Android Auto. Passengers in the third-row meanwhile will have access to USB charging points while wireless charging is available as an option. 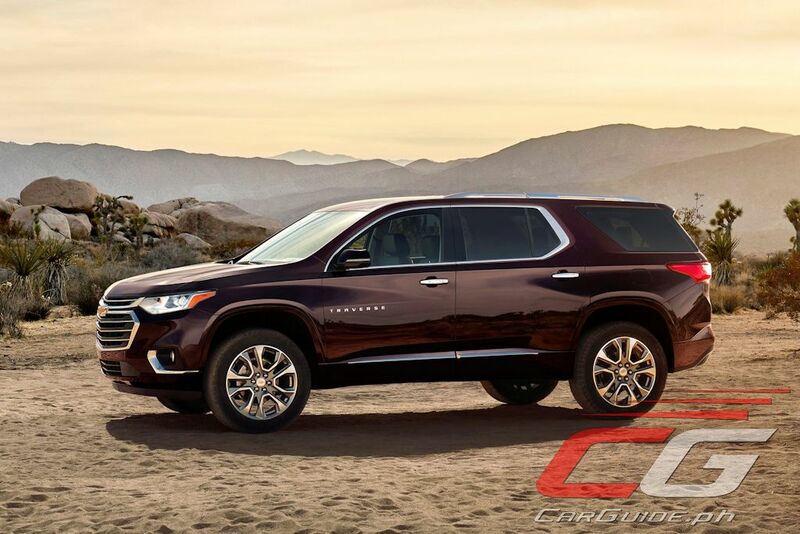 Performance for the 2018 Traverse is delivered by Chevrolet’s 3.6-liter V6 engine that offers 10 percent more horsepower than the current model (about 317 horsepower). For the RS, a 2.0-liter turbocharged 4-cylinder engine provides more torque than the V6 (more than 366 Nm). Both engines are paired to a 9-speed automatic. Keeping it pointed in the right direction, the Traverse is fitted with Traction Mode Select that allows the driver to make real-time adjustments to the vehicle’s driving modes depending on the road conditions. 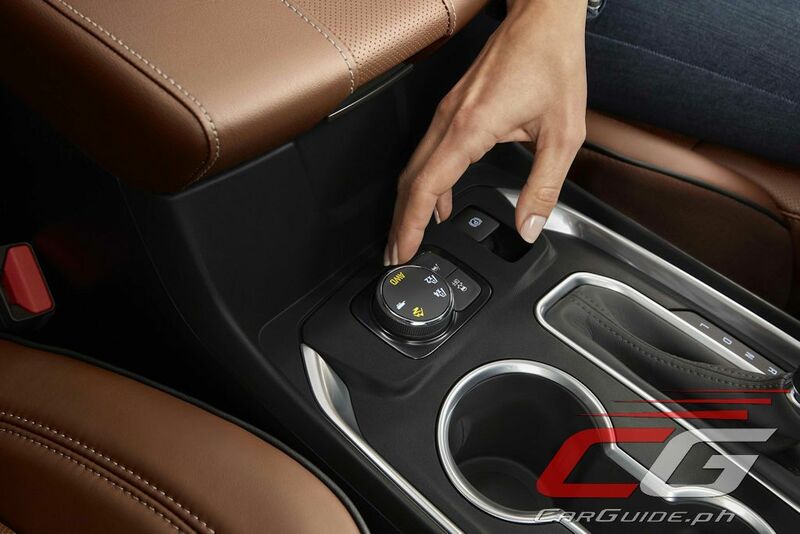 On models with all-wheel drive, it also allows the system to completely disconnect the rear axle which helps save fuel. On models with Advanced AWD, a twin-clutch system optimizes traction for every condition it encounters. Other safety features include Surround Vision (360-degree camera), lane keeping assist with lane departure warning, front-pedestrian braking, forward collision alert, and low/high speed forward automatic braking. 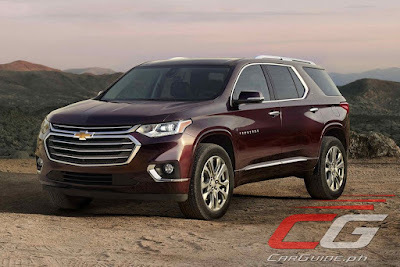 Chevrolet Philippines once brought in the first-generation Traverse locally where it sought to do battle with the likes of the Ford Explorer and Honda Pilot. Though it’s been largely replaced by the body-on-frame Trailblazer, here’s hoping Chevy Philippines will bring in this second-generation model in once more. There might be room for a premium-priced, but loaded 8-seater.